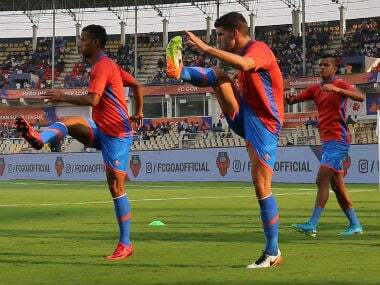 Preview: FC Goa will aim to cut down on the points gap when they host Mumbai City FC in an Indian Super League (ISL) contest at the Jawaharlal Nehru Stadium here on Sunday. FC Goa saw Bengaluru FC go top of the table on Republic Day, but can cut the gap with the top three with a win over Mumbai City FC. Goa are currently fourth in the league table with 19 points while Mumbai are placed sixth with 14. However, Goa have two games in hand and need to make it count – if they win both games, they will have a prospective one-point lead on top. 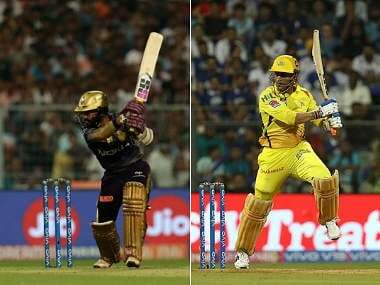 On the other hand, Mumbai has seen a huge drop in form, having failed to win in their last three games, drawing one and losing two, letting in six goals in the process. "I think we are one of the teams that found a way past FC Goa during the first round and beat them. From that game onward, they have continued to do what they do well and because of that they are in the position that they are. 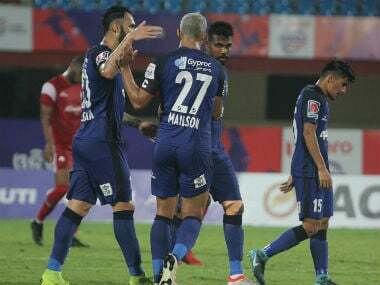 They are effective but in that game we managed to control them and we hope that we can do the same on Sunday," said Mumbai head coach Alexandre Guimaraes, referring to a 2-1 win early in the season. It was after that loss against Mumbai that Goa went on to stitch three wins in a row. As it stands, they're on the cusp of another hat-trick of wins, having beaten Jamshedpur FC and Kerala Blasters in the run up to this fixture. Guimaraes still believes that most teams are in with a chance to make the top four, but the difference this season is the lack of draws. "All the teams still have a chance to be in the top four. The difference from last season is that this season there haven't been too many draws and that is making the difference for the teams in the top four. We are still in the battle and have (seven) games to play. We know that from our performances early on we have won points from places where it is tough (to come away with points)," he said. There is a sense of anticipation as well with FC Goa signing Mark Sifneos from Kerala Blasters: "I cannot guarantee a player minutes based on his performances in former teams. I decide this on the training performances. But he is available for tomorrow," their head coach Sergio Lobera said. The addition of a striker despite scoring at 2.4 goals per match is a sign of the attacking intent of Lobera, and takes some responsibility off the shoulders of Ferran Corominas and Manuel Lanzarote in terms of scoring and setting up goals. All eyes will also be on whether Lobera's team can stop leaking goals – they've let in 17, as many as ninth-placed NorthEast United FC.